This years spa conference boasts some of the countries best speakers, with inspiration being brought from different industries, ensuring the spa industry is not only infused with new energy, but also receives the very best in information to ensure future spa success. 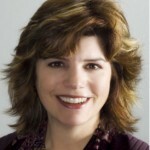 One Way Marketing is Dead!!! 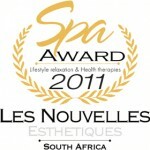 Celebrate the Spa Recognition Awards and Spa Awards 2011, with an evening of glamour and excitement – a fun-filled industry event not to be missed. 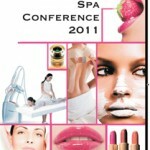 Spa Conference 2011 Programme – A not to be missed event!! The Les Nouvelles Esthetiques annual eco-issue is focused on all aspects of Green thinking and sustainable development within the spa industry. 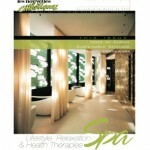 Combined with Natural and Organic Directory to assist spas with their purchase decisions. ACQUIZHEN: NEW ORGANIC SKINCARE BRAND LAUNCHED IN SOUTH AFRICA. ACQUIZHEN combines accurate science with the best nature to create an innovation in skincare. Naturally sourced ingredients are optimally formulated, by Dr Erich Schulte, who has been at the forefront of skincare and skin improvement for decades and who also formulates the widely successful skincare brand, QMS Medicosmetics. 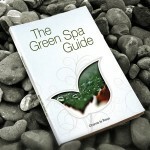 The Green Spa not only promotes all-round wellbeing for guests, but also operates a sustainable business model, relying on and promoting a harmonious relationship with its surrounding landscape and communities. 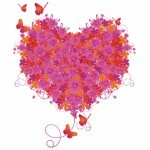 The underlying philosophy is that personal wellness connects with and is interdependent on earth- and community wellness.